Hey hey lovely people what’s up? I’m fresh from maybe sort of kind of recovering from 2 days at Book Expo and 6 days at ALA Annual in NOLA. Dear lord I’m exhausted thinking about that. I know I’m blessed by the fact I can attend the shows – both are enormous financial strains if you’re not someone who can expense part of the trip. For NOLA I’m looking at $900 before taking into account food, souvenirs, shipping, public transportation and tourist stuff. And this is actually on the cheaper side of ALA trips for me. So what does a Book Dragon do? You want to see the hot authors, read the hottest new books and be surrounded by your people to discuss bookish delights right? There’s good news! Most regions have a Book Festival that you can attend, very often for free (or the price of whatever books you buy) so you can enjoy the bounty that is the Book World. Step behind the cut here and I’ll introduce you to some I’ve been to, some I’ve heard about and some that are well worth looking into. Tasch and I, along with our friends Oggie and Jenn, made a vacation of it and boy howdy was it fun. Good food, good walking, and good books – really what more do you need? I went into ALA Annual as I usually do – with a plan in hand and backups as necessary. Oh I did my research and I poked at every title or author that sounded evenly remotely interesting to me, but as always there are more books in the world being published then even I can keep track of. Here is a list of 10 titles I was thrilled to learn more about and pick up a copy of! Back on my old blog, Poisoned Rationality, I used to do a round up of helpful posts for the Book Expo n00b. Its been a few years since I did my last one (2015!) so I thought I’d revise and repost some of those blog posts to help anyone looking for a nudge of help. I for one believe that Schedules always make an event better. Be they self-made schedules, official programming or just something thrown together while waiting in line at 7am with a half dozen new friends, brochure for the day and highlighters. This is by no means the only way to do a schedule, but I found this is the best way for me to schedule. 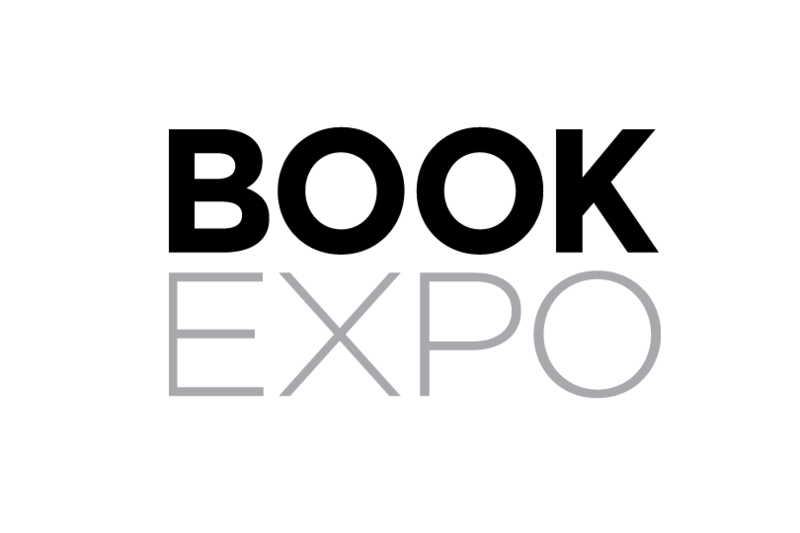 So you’ve heard about this crazy little thing called ‘Book Expo’ and you say to yourself ‘What in blazes in that?’ First, why are you talking like that? Second, Book Expo is an industry event when publishers, booksellers, teachers, librarians, media and authors all get together to party. Here’s a low down on the who, what, where, when, why, how and omg in all its proverbial glory. Publicists often complain that bloggers don’t do what they want; bloggers often complain that publicists don’t understand them. At this panel, bloggers will have a chance to talk to publicists about what it is that they find most helpful and expect from them, and publicists will have a chance to talk to bloggers about how to make their lives easier and what the best way to work with them is. The panel, moderated by Nicole Brinkley, will start with a twenty-minute Q&A before dissolving into a round-table discussion between everybody in the room.